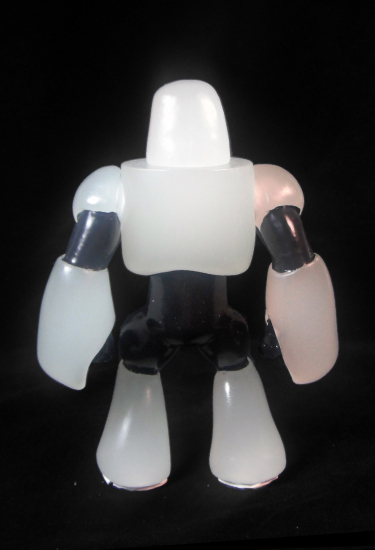 From the gleaming center of The Thanatos Cluster comes the much anticipated Galaxxor 012! 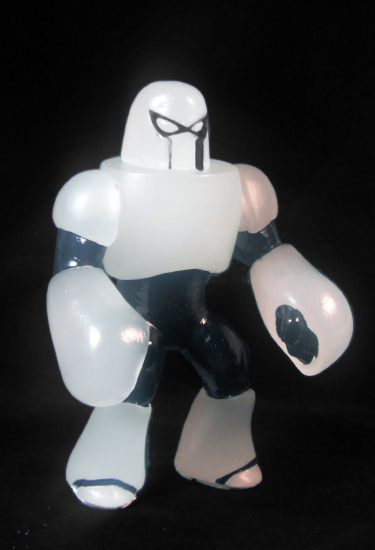 This classic 5.5" action figure-style resin art toy was sculpted by Ben Spencer, hand cast in glow in the dark resin by The Godbeast , and hand painted by Ben Spencer. 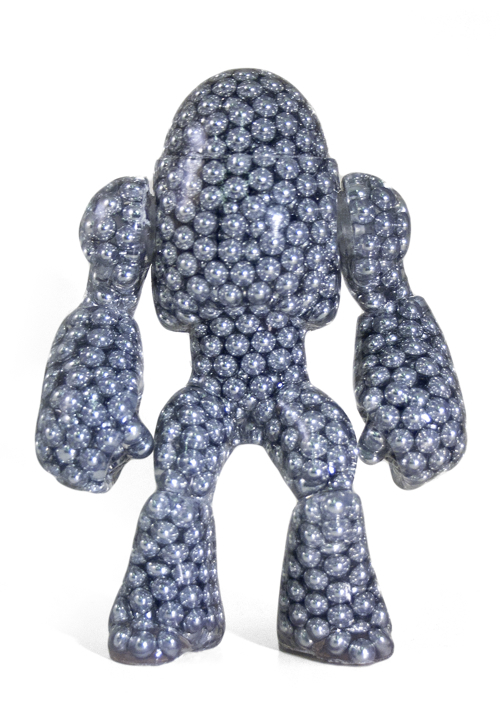 Galaxxor 012 features 2 points of articulation and comes packed in a traditional bag and header style with exclusive header card art by Steve Seeley. This figure is limited to 5 preorders and will never be produced in this colorway ever again. But wait! There's more! 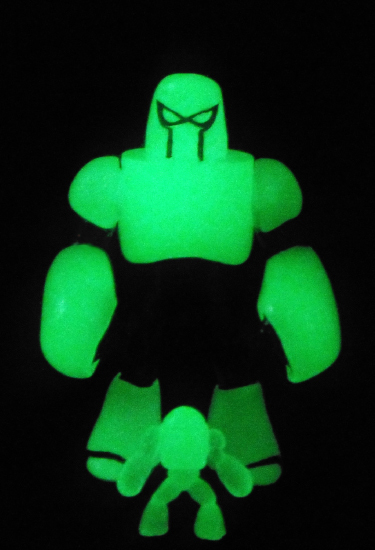 Every Galaxxor 012 figure will also come with a glow in the dark Mini Galaxxor! 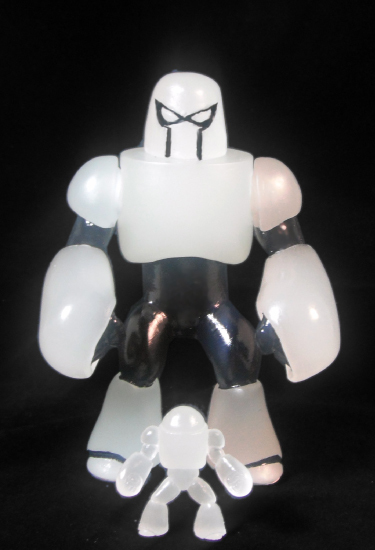 The Galaxxor 012 and GID Mini Galaxxor set will be available in a limited number preorders for $100 each on 08.30.13 at noon CST, exclusively from The Galaxxor Online Store. Expect the sets to ship about a month after the pre order date. 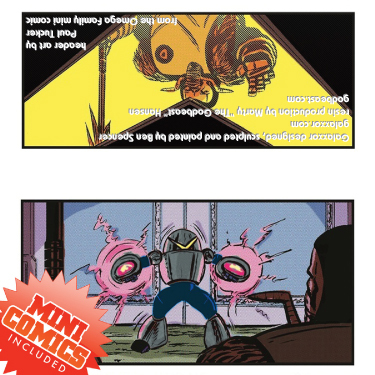 The Mini Comics Included Kickstarter project by my friends, Mike Moreci, Steve Seeley and Tim Seeley not only included an appearance of Galaxxor 007 in the Omega Family comic, but also included a Galaxxor figure as one of the incentives to supporters. 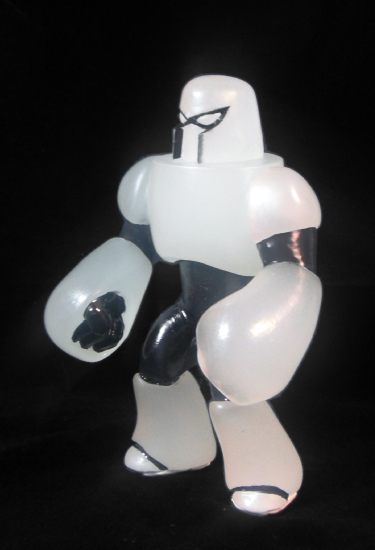 Three lucky backers are going to get their hands on these super rare Galaxxor 007 variant figures that were made just for the Kickstarter campaign. This 5.5" figure was designed, sculpted and painted by yours truly and produced in resin by Marty "The Godbeast" Hansen at True Cast Studios. 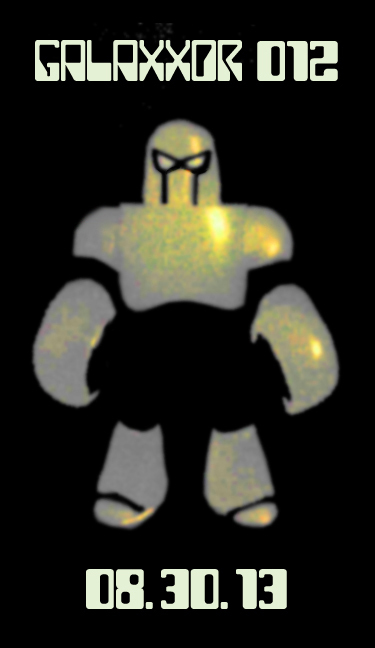 It will come with header card (seen above) of slightly doctored images of Galaxxor 007's appearance in the Omega Family comic. Missed out on the Kickstarter? Fear not! You can still get your hands on these awesome comics through the Fifth World Studios online store. Oh yeah! And keep your eyes on this blog. 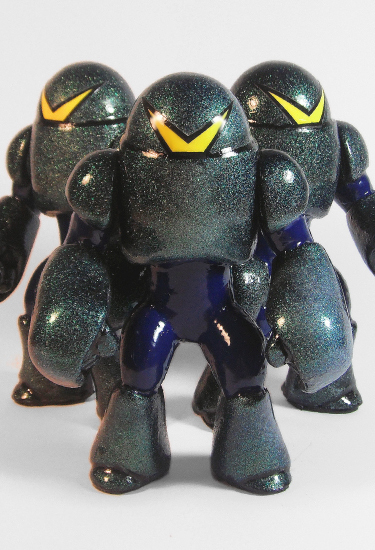 The preorder for a Galaxxor 012/Mini Galaxxor set will be up before you know it!